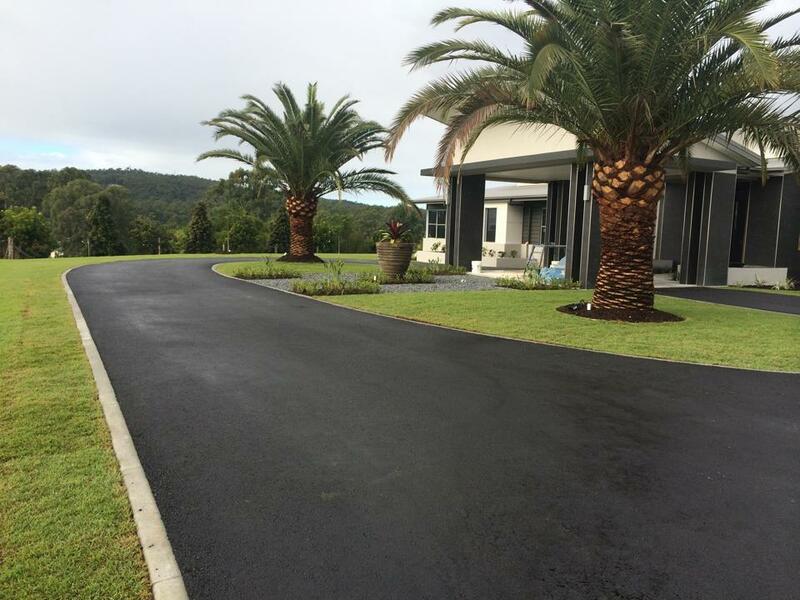 An asphalt driveway on suburban or rural blocks looks stylish and modern. 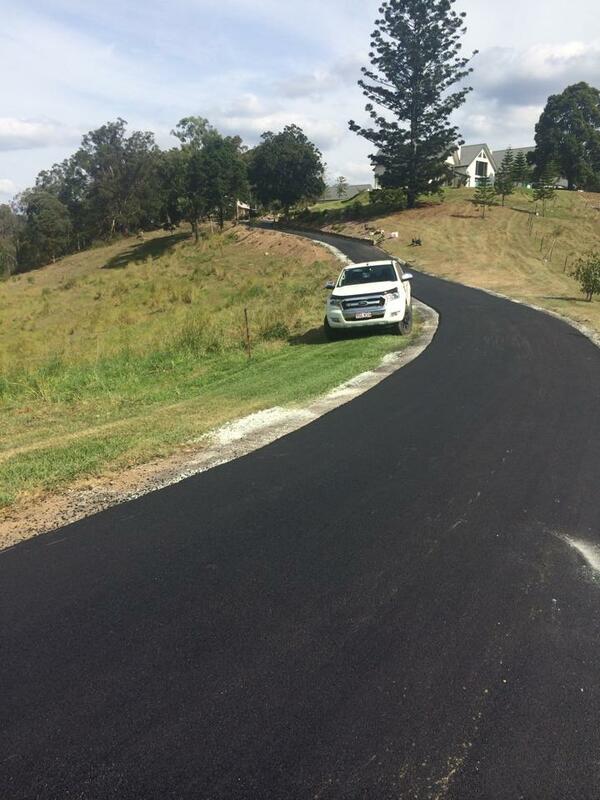 Asphalt driveways and paths also look great leading into commercial and industrial sites where first impressions are important. 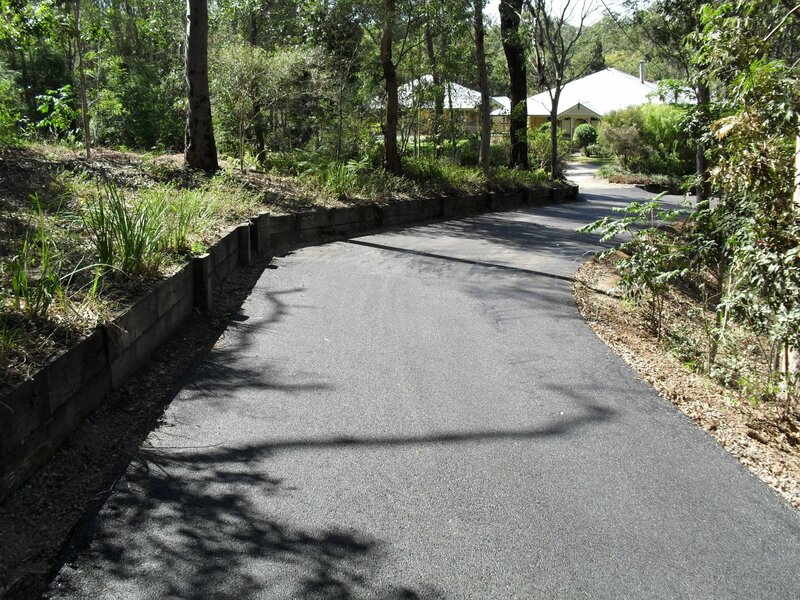 Asphalt provides a stronger, more flexible alternative to concrete. It also requires a lot less maintenance and upkeep and can prove a lot more affordable too – making it a perfect option for your driveway. 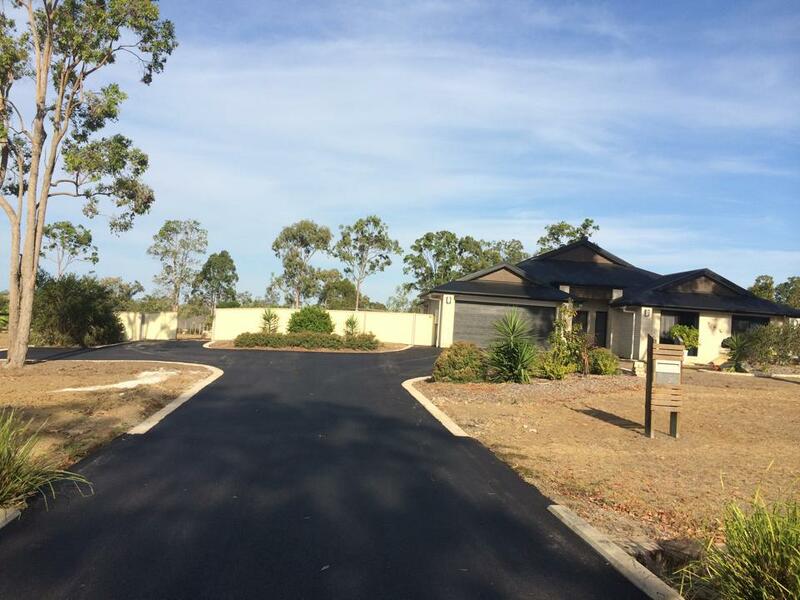 We have constructed hundreds of driveways all over South East Qld. 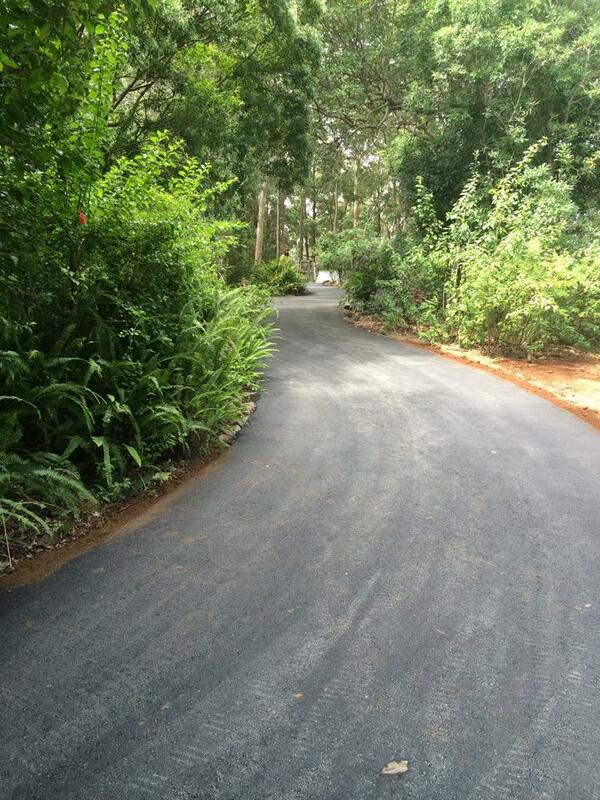 Contact us now for a quote to asphalt your driveway.